Gamson India Pvt. 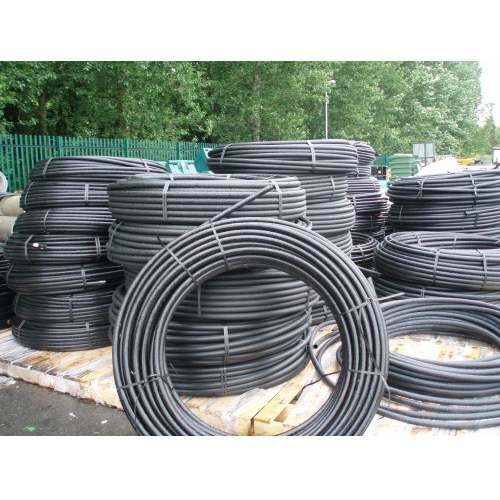 Ltd is a leading Manufacturer of broad mixture of HDPE Pipes, MDPE Pipes, HDPE PLB Telecom Ducts, DWC HDPE Pipes & Fittings. We provides customer satisfaction & excellent quality of products.